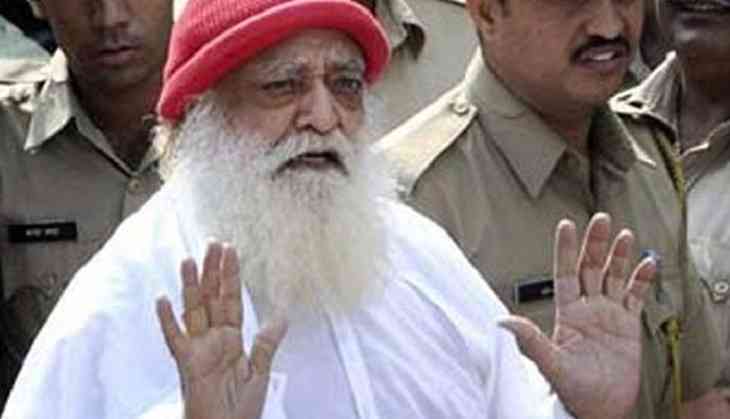 Rajasthan’s Jodhpur Central Jail has announced its verdict on Asaram Bapu today. The self-styled godman has found guilty including other four accused (Shiva, Shilpi, Sharad and Prakash). The trial court has announced its decision in the courtroom in the Jodhpur Central Court. Judge Madhusudan Sharma has announced the decision on Asaram. The punishment yet to be announced on Asaram and other accused.